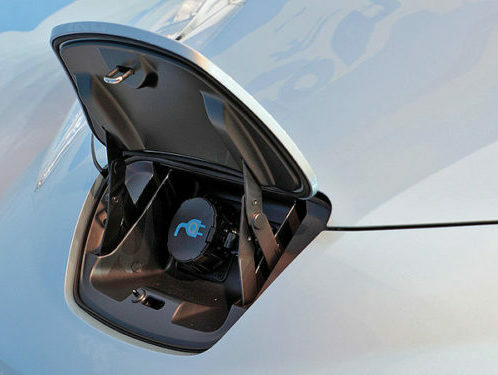 Nearly two-thirds of Canadians and three-quarters of British Columbians would like to see electric vehicles supplant internal combustion as the mainstream choice for car buyers, according to opinion research released last week by Clean Energy Canada and Abacus Data. The two organizations released the data on the same day that Tamara Vrooman and Steven Guilbeault, co-chairs of the federal Advisory Council on Climate Action, called on Ottawa introduce a suite of electric and zero-emission vehicle incentives, including a $5,000 purchase rebate, vehicle sales targets for manufacturers, enabling infrastructure, research and development, and consumer awareness programs. The Globe and Mail says funding for EV subsidies and new charging stations will be included when Finance Minister Bill Morneau tables his budget Tuesday. CBC says the polling attributes the rise in public interest to a growing number of EV charging stations and faster charging times.